Franco Castellano was one half of the immensely popular Castellano/Pipolo filmmaking partnership that took Italy by storm in the 1980s. Their collaboration began with their 1963 debut film, I Marziani Hanno Dodici Mani. Castellano and Pipolo (who was born Giuseppe Moccia) would go on to alternate writing and directing duties for the rest of their careers. 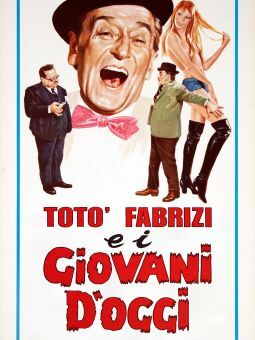 While frequently receiving bad reviews from the Italian critics, Castellano and Pipolo were nevertheless very popular with the vast majority of the Italian moviegoing public and as a result had five of the top 100 grossing films in Italian history, with two of those films in the Top Ten. 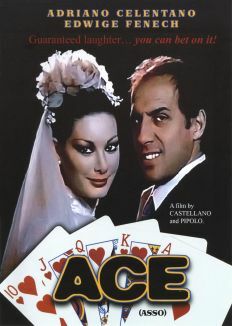 Castellano died in late 1999, from lung cancer, at the age of 74.